Vivian is a retired civil engineer engaged in writing online articles for more than seven years now. He likes to interact with people. Begin small, with one vegetable or flower in one corner of the garden. It works well because soon the urge to have another one takes us over. And why not? You can have more plants in your garden if you have the space. And, if you do not, think about vertical gardening. You can hang a few pots and pans and soon have greenery all over your porch. What vegetable would you like to grow in your garden? You must weed the garden often. The grass will deplete the soil of the nutrients and so the vegetable or fruit that you grow will not become big. Use of fertilizers is important. 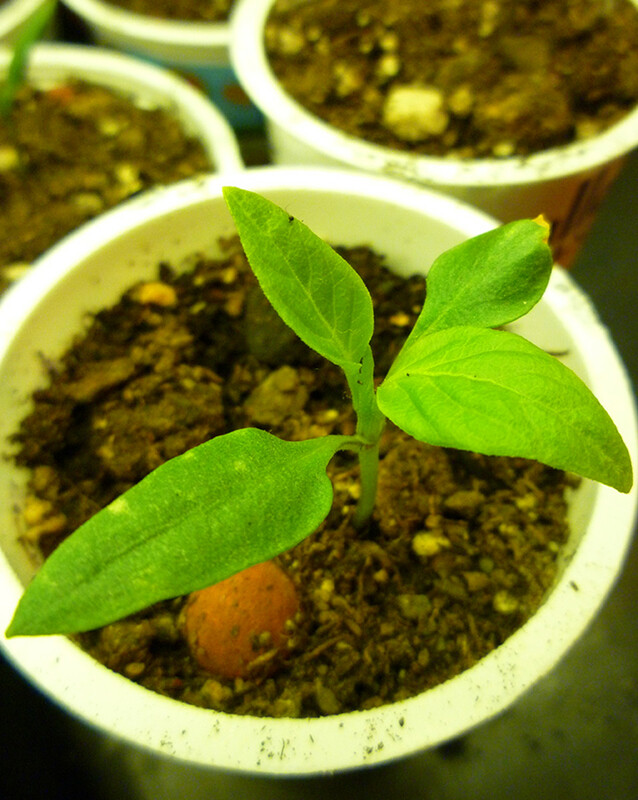 Use Nitrogen fertilizers during the initial stages when the plant is sprouting its leaves. 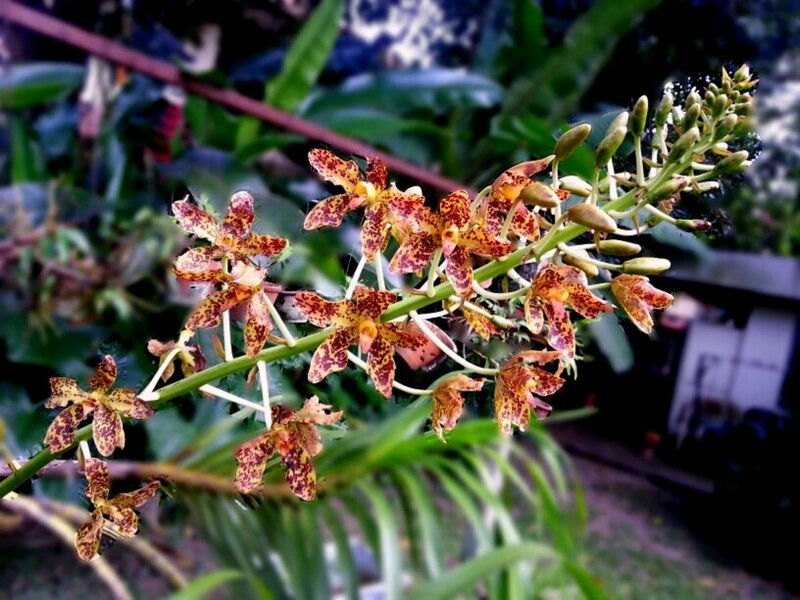 After that you must use phosphorus fertilizer for the growth of the stem and the branches. 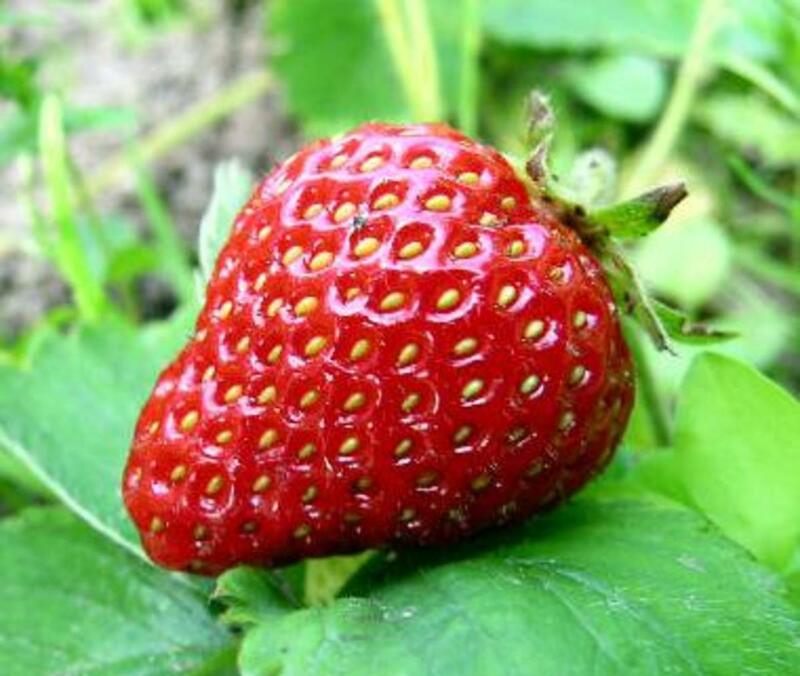 In the last stage, you must use potassium fertilizer as this will help in the seeding and fruiting process. Grow vegetables like tomatoes, radish, broccoli, cabbage, and carrots. You may also opt for chilies, herbs and curry leaves. Here you are making an effort to save yourself a trip to your grocers every time you want some curry leaves for seasoning or you want a vegetable for your evening meal. Since you are a beginner it may take some time to get your garden basics right. However, make sure that you do not grow the same thing over and over, as this will deplete the soil of one particular nutrient. Vegetable like tomato, radish, chilies and curry leaves grow well in the heat. Cabbage, potatoes, herbs and broccoli love a little bit of dampness and chill in the air. You must note, sunshine is essential for all crops. Plant seeds in small pots 4” x 4” and at least 6” deep. It must have a drainage hole(s). Fill pots with garden mix ready made or prepare some garden soil in your home garden. Check the pH of the soil before you begin gardening. Very acidic or alkaline soils can be detrimental for your plants. If the soil is too grainy (has too much sand), you must add some compost before you use it. It however should have enough sand to facilitate efficient drainage. Place these pots in a place where there is adequate sunshine. Water them morning and evening. In your place in the garden, choose a level piece of land. 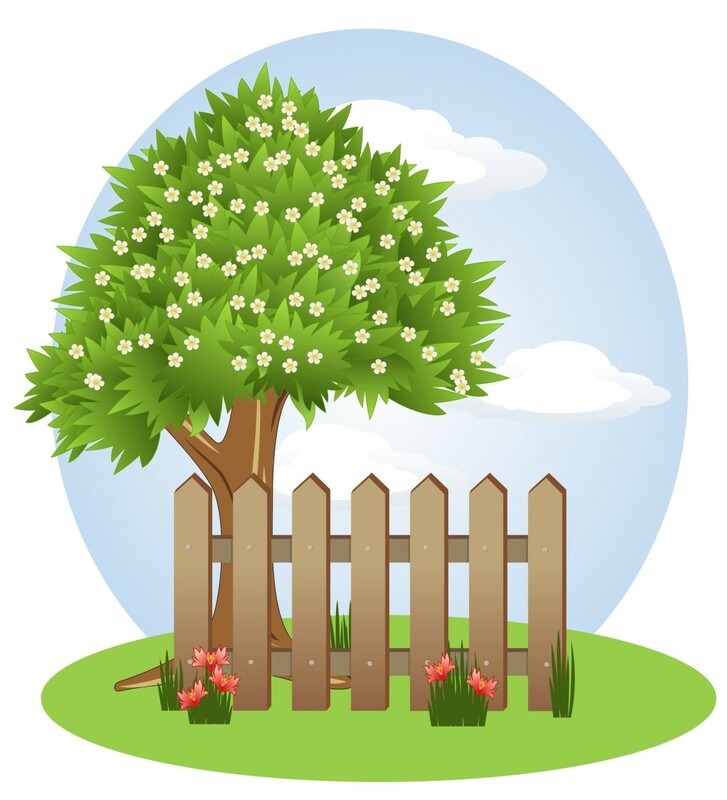 If your garden is sloping away, say towards the gate, you have to cut excess soil near the house and spread them near the gate. When you have leveled your land sufficiently in the kitchen garden, dig it up and turn the soil over. You should dig at least 6” though you can dig up to 1’. Add compost and fallen leaves and turn the soil over again. Water it and leave it overnight. Do this everyday or every alternate day until the soil begins to change color. Best is to opt for organic manure such as compost. You can prepare compost by burying your wastes in a deep pit and letting it to decompose. You can buy inorganic fertilizer though one does not recommend it. If your garden soil needs treatment, then you might have to apply fertilizers. Your home garden will produce results if you take care to conserve the soil. By now, your plants in your nursery are all grown up and sprouting 6” – 8” shoots. Break the pots and transfer the entire plant along with the soil to the garden bed. Space them out in your home garden so that when they grow up they will have enough space to branch out without entangling with the next plant. Water the plants every 3 –4 hours when they are beginning to grow. Once they have grown, you must water them morning and evening. The soil under your plants should be damp always. In the meantime, you have to prepare your next nursery for your kitchen garden. 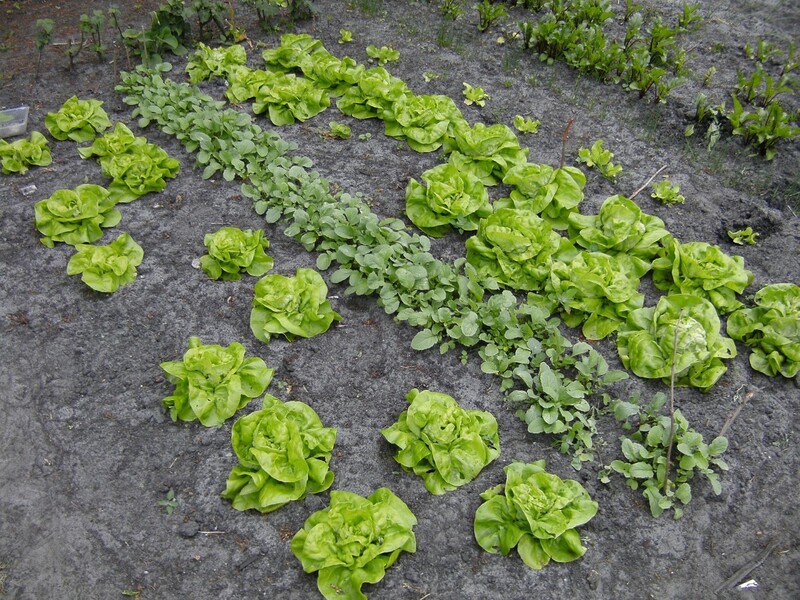 Rotate crops so that the garden soil maintains it fertility. 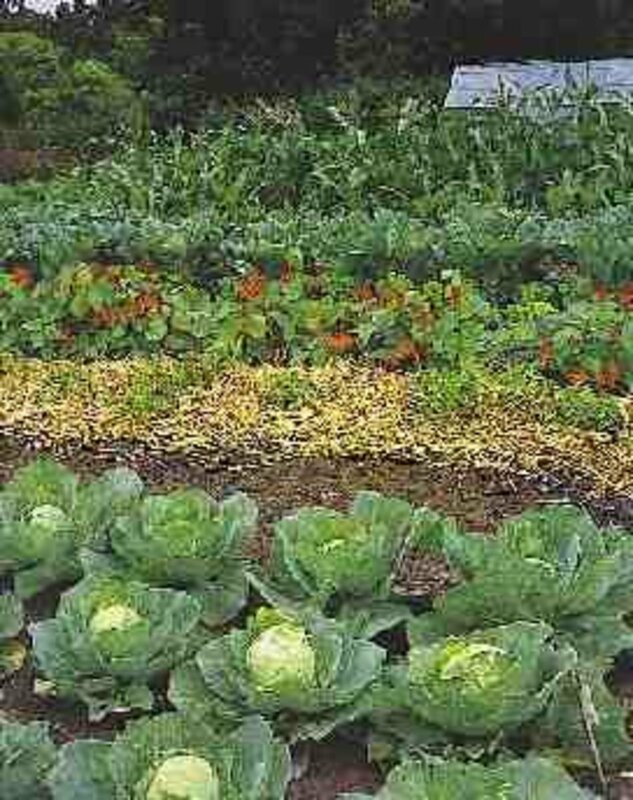 A good crop sequence would be cabbage, legumes, radish, and greens. Do not let your vegetables hang on plants too long. Pluck them while they have hardness and store them in airy places. Do not expose them to dampness. Repeat the cycle. Here you remove all traces of previous crops. You just strip the leaves, cut it and mulch it. The weeds must go. If you leave any trace of it, root or leaves, it will immediately develop roots and grow again. Proper soil preparation of your home garden will ensure good crops. When mulching, push the leaves and compost (you can also use inorganic material like wood chips and sawdust) deep into the garden bed. It should be at least 2—3 inches under the top layer. Do not jump into your home garden preparation as if you are running out of time. Keep your priorities open especially in the matter of choice of plants you want to grow. Make sure they are suited for your type of climate (tropical plants need heat and water). As a beginner, you have now sufficient knowledge to start your home garden. Go take a look at your garden now. Like to add or say something? You are really flattering but it encourages me a lot. Thanks for the lookup. I was spending 'timeout' for Christmas. Hope yours was wonderful. And wish you have a great year ahead. Thanks DDE Hope you have a great time. Look forward to your articles. Thank you askformore. I really love it when experienced hubbers tell me encouraging things. I will follow you and keep an eye open for those tomatoes! Great suggestions and I learned lots from you here. Great article and I wish I had your talent. I do try my luck and haven't given up yet! Thank you for a great hub. You inspired me a lot. Sure is a great way to spend leisure hours. Thanks for the look up DealForALiving. I am very pleased to see you like it Ms Howitt. 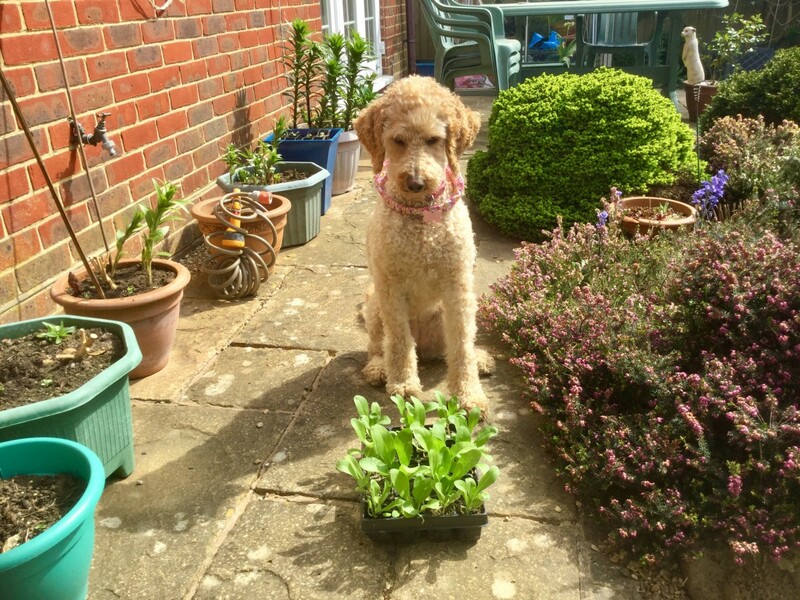 I like gardening. I've always wanted to grow fresh basil in my garden. Thanks for touching on the basics. This is a useful article--much enjoyed! Yes, a garden keeps the mind cool. I love it when there are birds in the trees. Useful information. I've recently gone in for a small garden in my house with a small lawn and I love the soothing ambience it provides.